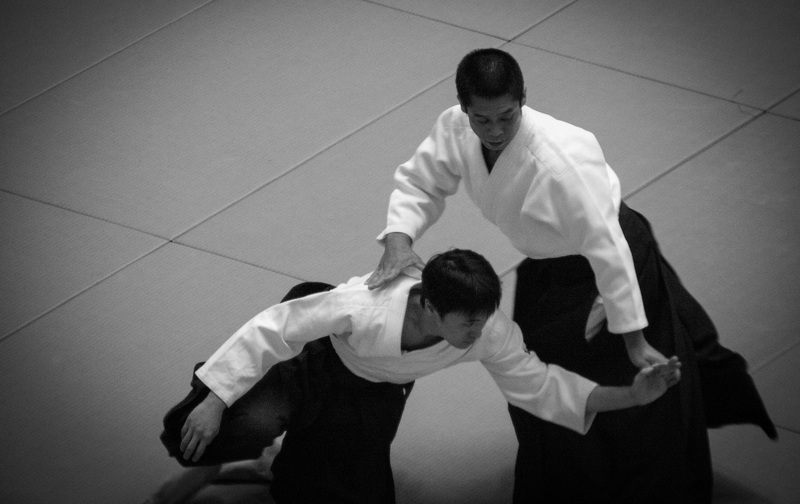 What is Nihon Goshin Aikido? It is a method of self-defense that uses the attacker’s own energy (the force of his attack) against him, minimizing the amount of effort we have to use to defend ourselves. 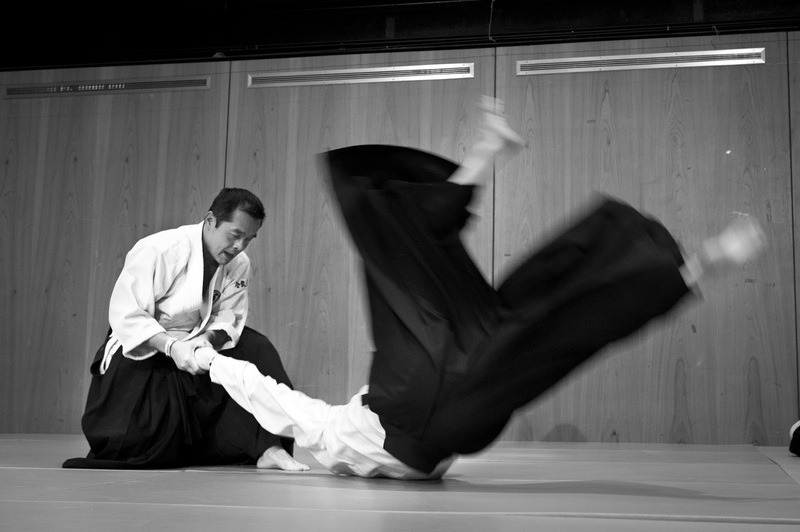 Nihon Goshin Aikido literally translates to “The Way of Japanese Self-Defense in Harmony with the Energy of the Attack” (Nihon = Japanese, Goshin = Self-Defense, Aikido = The Way in Harmony with the Energy/Spirit). 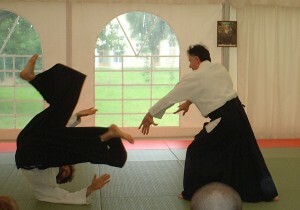 Who can train in Nihon Goshin Aikido? NGA is a complete system for both beginning and experienced martial artists. We have effective techniques that are easy to learn as you begin your training, and advanced principles and exercises that stretch the horizons of those who wish to grow toward mastery of this art. 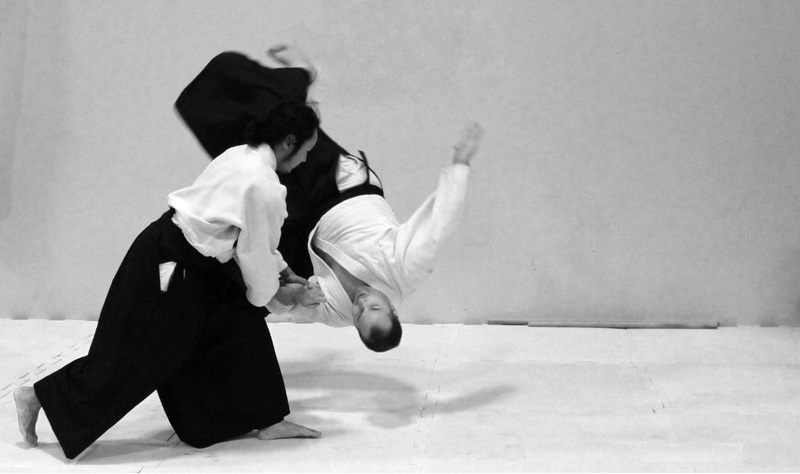 How is Nihon Goshin Aikido related to other martial arts? 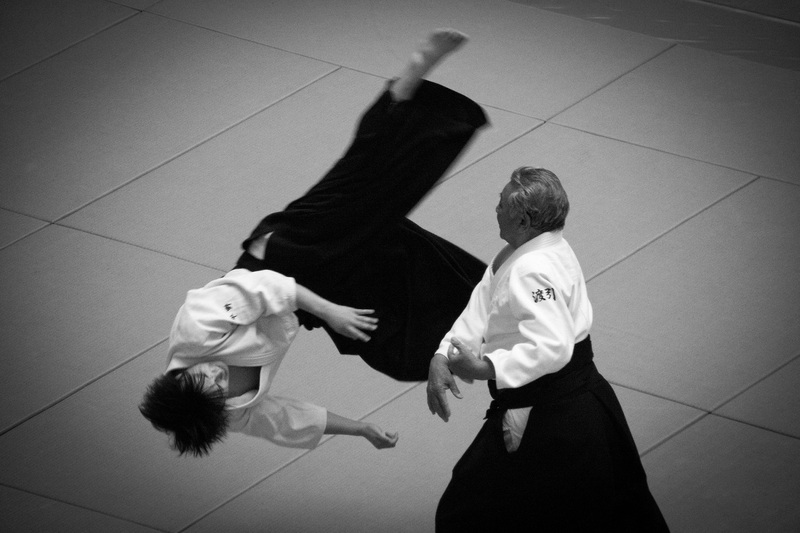 Nihon Goshin Aikido has deep roots in the ancient martial arts of Japan (to learn more, go to History), and operates on sound principles of modern physics, as with most martial arts. NGA is a self-defense art, with a strong emphasis on learning effective and efficient techniques that work on the street. We incorporate into one complete and effective system of self-defense techniques and tactics found in many different arts and proven over time.